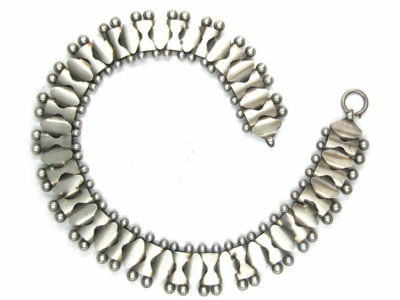 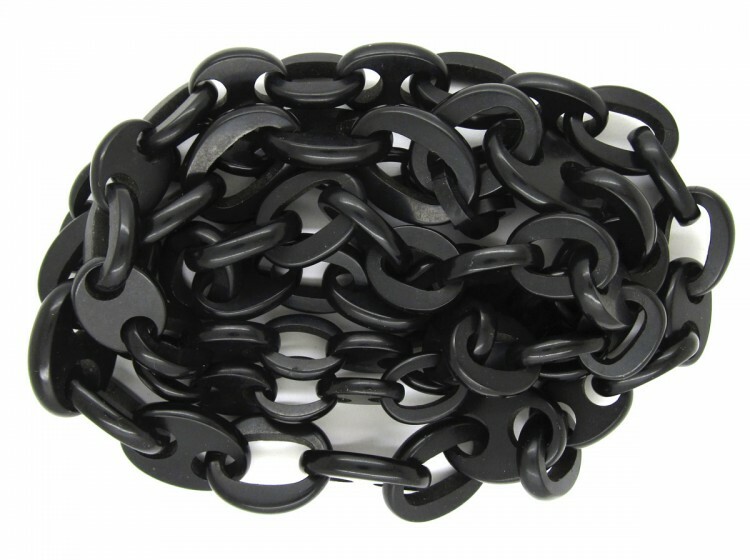 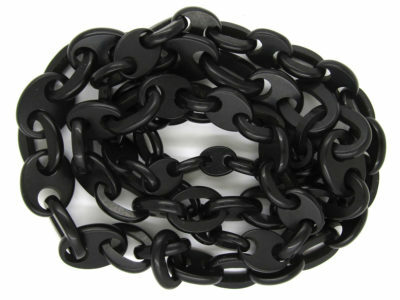 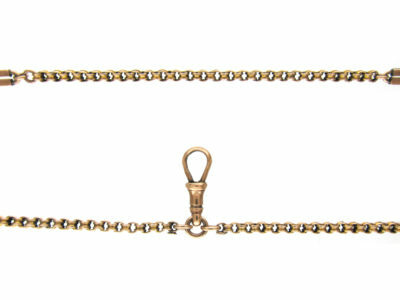 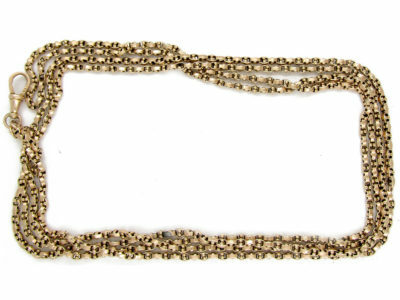 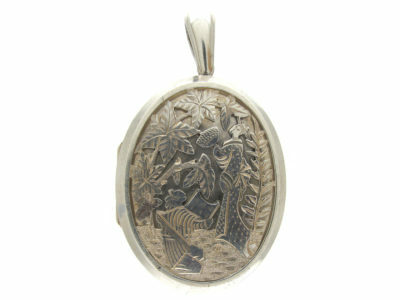 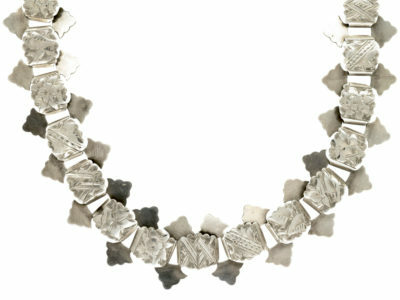 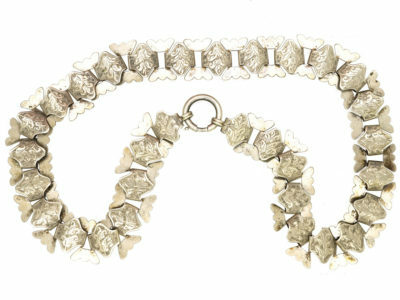 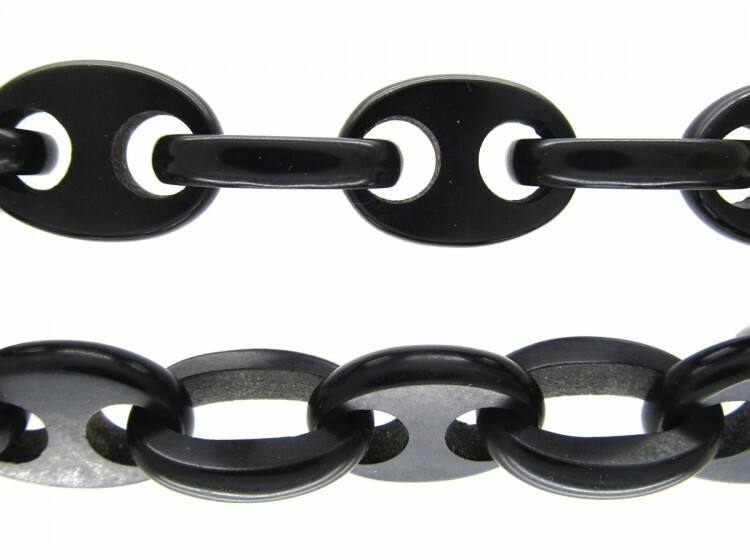 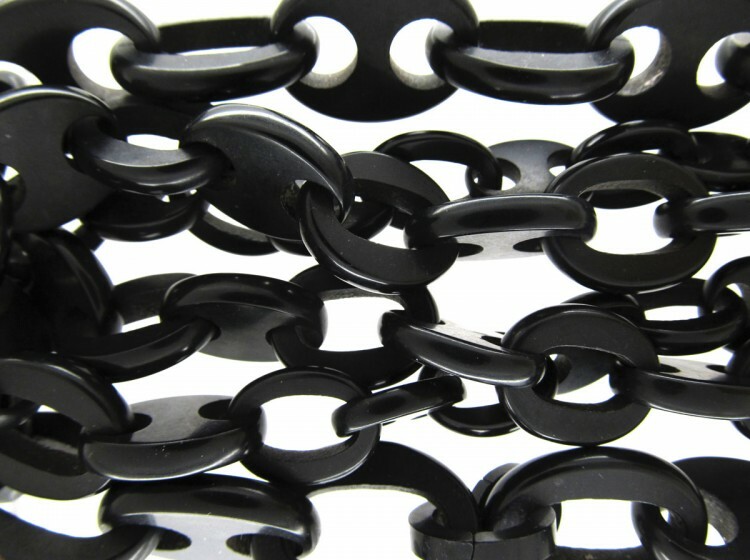 An impressive chain which can go around the neck twice or be worn long. 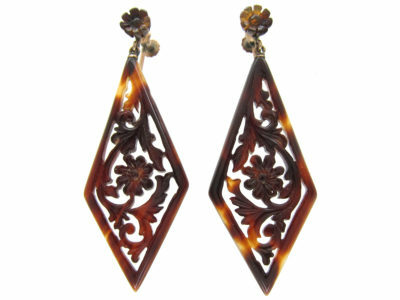 It was made in the late Victorian period circa 1890. 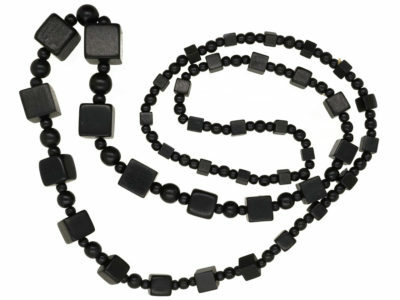 Vulcanite is a hard, readily cut and polished rubber, obtained by vulcanizing rubber with a large amount of sulphur. 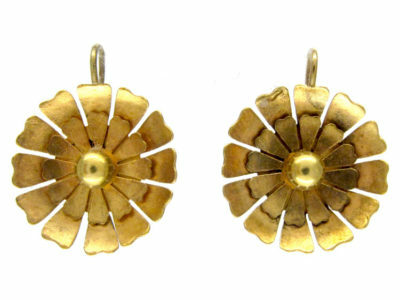 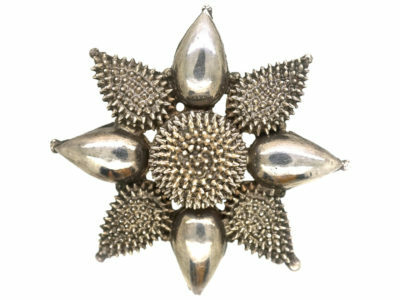 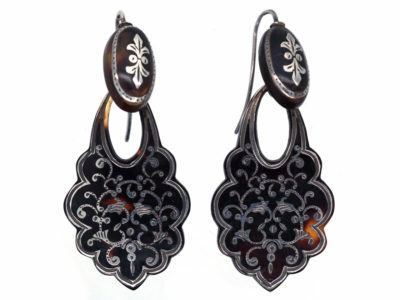 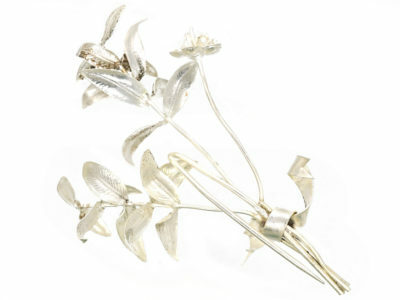 It became widely used in the later Victorian period in the manufacture of mourning jewellery.